For the First Friday of March (today! 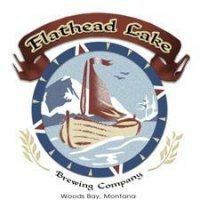 ), the Flathead Lake Brewing Company will be tapping a special keg of a newly-created Barrel-Aged Raspberry Porter at the Rhino in Missoula at 4 PM. Get there early and let us know how the beer is in the comments below!